In the entire Village all Houses are without Doors. Even No Police Station. No Thefts. Villagers have SNAKES in every family as their members. Richest Village in India. 60 Millionaires. No one is poor and highest GDP. Most modern Village. All Houses with CCTV & WI-FI. All street lights are Solar Powered. All villagers look like Africans but are Indians. Nicknamed as African Village. Haunted village. No one lives there. All Houses are abandoned. Village of TWINS. More than 400 Twins. 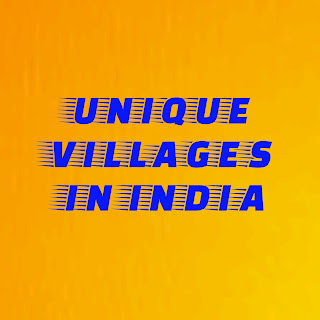 Village with 100% SANSKRIT speaking people in their normal day to day conversation. Village of Bachelors. No marriage since last 50 years. 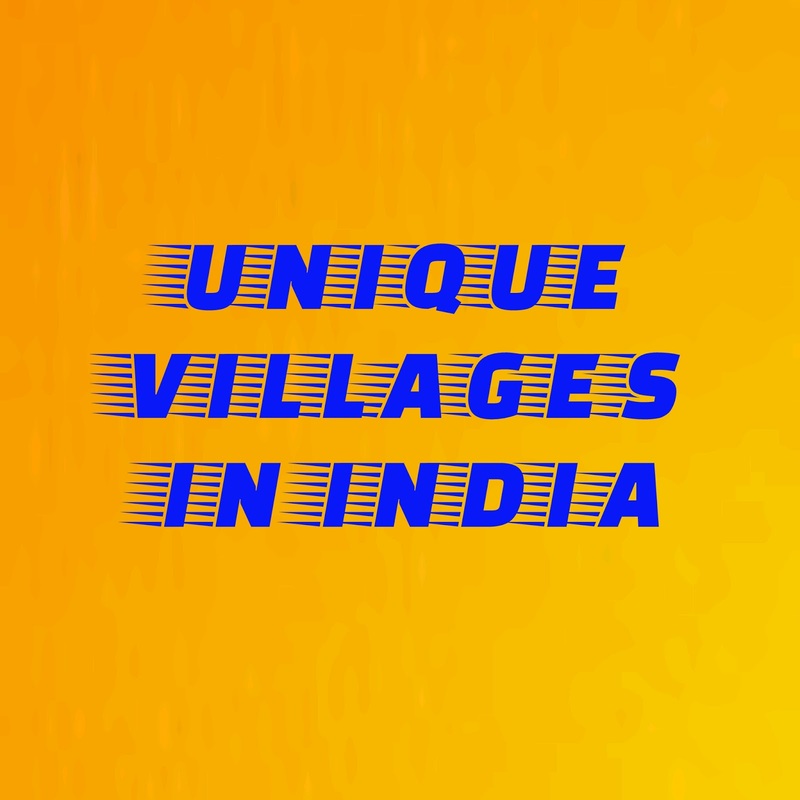 Cleanest village of Asia. Also with an amazing Balancing huge Rock on a tiny rock. As per Villagers beliefs, Frogs are married to get RAINS. The only village speaking Portuguese language . Many of us dont know these unique things of these places ..so keep sharing.